What is Jake Hunter Detective Story? People might look at the Jake Hunter Detective Story series and think that games like Ace Attorney and Hotel Dusk did it first. But really, those titles are stealing this series’ thunder. Tantei Jinguuji Saburou debuted in 1987 on the Famicom, after all. All Tantei Jinguuji Saburou games star Saburou Jinguuji , a detective in his 30s working in Shinjuku. However, the localizations renamed him Jake Hunter and set his stories in the United States. Each game has him working alongside people like his secretary, Yulia, a cop named Officer Kingsley and other associates. 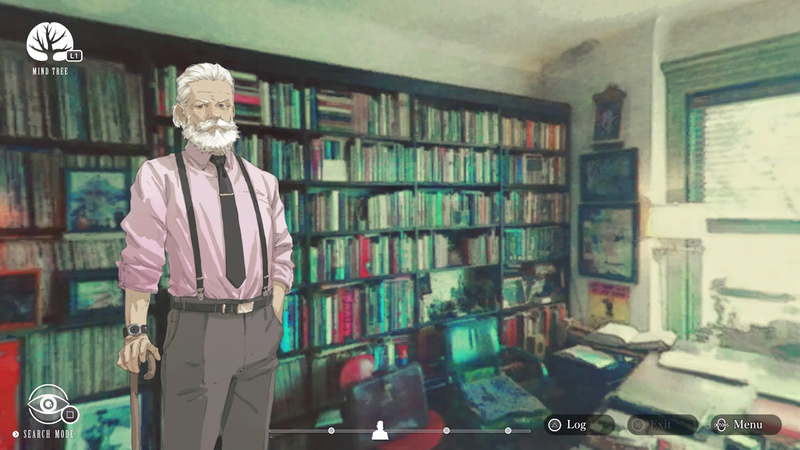 In each case, players find him searching for missing people, solving murders and find answers to other mysteries. 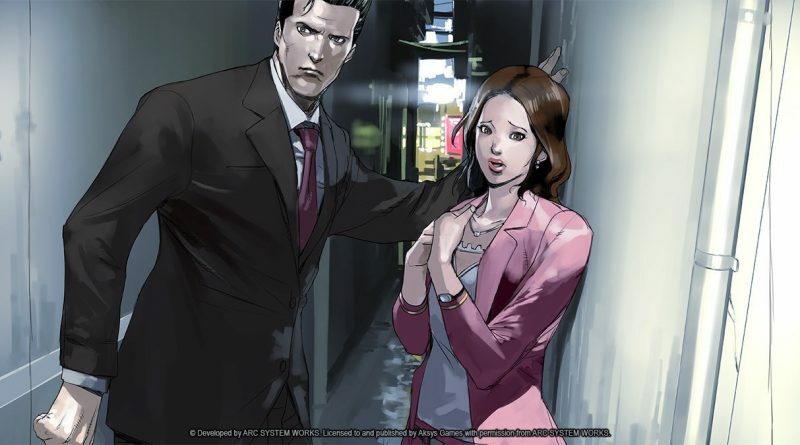 The funny thing is, the Jake Hunter Detective Story series has appeared on so many platforms, but somehow did not find its way to other regions until the late ’00s. The first four games from Data East were all on the Famicom, using the Famicom Disk System to play. After that, the next four Data East games appeared on the PlayStation. (Two of those games also made it to the Sega Saturn.) In 2002, WorkJam took control of the series, which resulted in PlayStation 2, Game Boy Advance, Nintendo DS, Nintendo 3DS, PlayStation Portable, PlayStation 4, Nintendo Switch and mobile games. All told, 20 console games and 24 mobile cases appeared. How many English language Jake Hunter Detective Story games are there? Unfortunately, not many entries in the Jake Hunter Detective Story series have been localized. (There are 21 games available on different platforms.) The good news is, some of the older cases did show up in the English compilations we received. The bad news is, one of the three English games has some major issues. This is the Jake Hunter Detective Story localization that hurts. The original Japanese game, Tantei Jinguuji Saburou DS: Inishie no Kioku, was made to celebrate the series’ twentieth anniversary and had so many cases. This first one Aksys released in North America only had three cases, The Petty Murder of a Fragile Heart, Seaside City Conspiracy and Crash and Burn. So the good news is that you get these Famicom Disk System games, but the bad news is you do not get everything the Japanese version had. Now we are looking at the first good adaptation of Tantei Jinguuji Saburou DS: Inishie no Kioku. 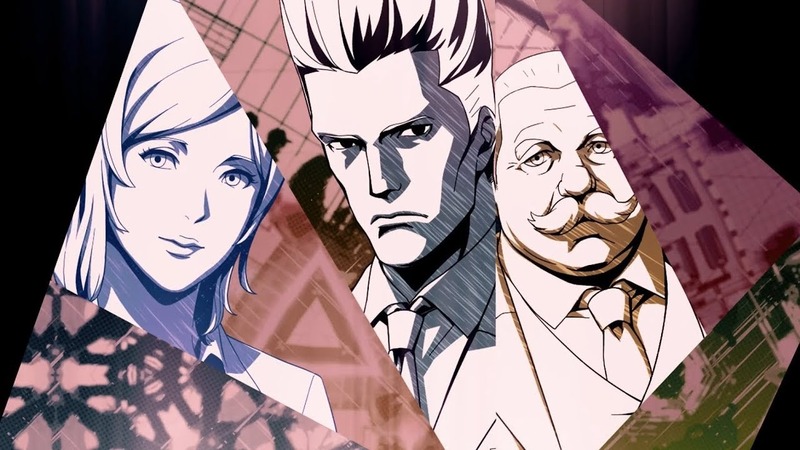 Jake Hunter Detective Story: Memories of the Past is essentially Aksys’ second chance at getting the English version done right. In addition to those cases mentioned above, you also get As Time Goes By, The Red-Eyed Tiger, Memories of the Past, The Death of an Anthropologist, A is for Angel, Picture Perfect, Behind Closed Doors, The Last Christmas and Jake Hunter and the Mysterious Hotel. You can also input passwords to get a few bonus challenges to solve. Generally, this is an assortment of Famicom and mobile cases for people worldwide to enjoy. Nothing has been left out and the translation is different than the 2008 DS installment, so maybe consider starting with this one? This is an exciting installment. It is the first entry in the series in almost ten years to appear outside of Japan. It includes the cases Legend of the Demon Princess, For Love, Forget Me Not and Four Seasons from the mobile game, along with one new case. What is next for Jake Hunter? Two Jake Hunter Detective Story games have been released in different regions in 2018, and a third is in development. These offer a mix of old and new adventures. Between the two confirmed releases, you can get a good idea of who Jake Hunter is and what he does. The Nintendo Switch and PlayStation 4 in Japan ended up getting Jake Hunter Detective Story: Prism of Eyes in August 2018. This is probably the better of the two installments, mainly because it is so comprehensive. Only four of the cases here are new, with one being a mystery case file. The other ten in the compilation are remastered retellings of stories Hunter has already solved. Unfortunately, a localization has not been confirmed and it would be impossible to play through without knowing Japanese. Jake Hunter Detective Story: Ghost of Dusk is the game heading to North America, as I mentioned earlier. 3DS owners will be able explore an original case with Hunter on September 28, 2018. In addition, it is the first time we can experience four of the most recent mobile cases for him. There is also a new Jake Hunter Detective Story title in development. Daedalus: The Awakening of Golden Jazz will supposedly be released on the Nintendo Switch, PlayStation 4 and PC in Japan in 2018. It has new characters models, new designs, new systems and apparently a new story. If the two previous titles do well, maybe we could see this game in English in 2019 or 2020.